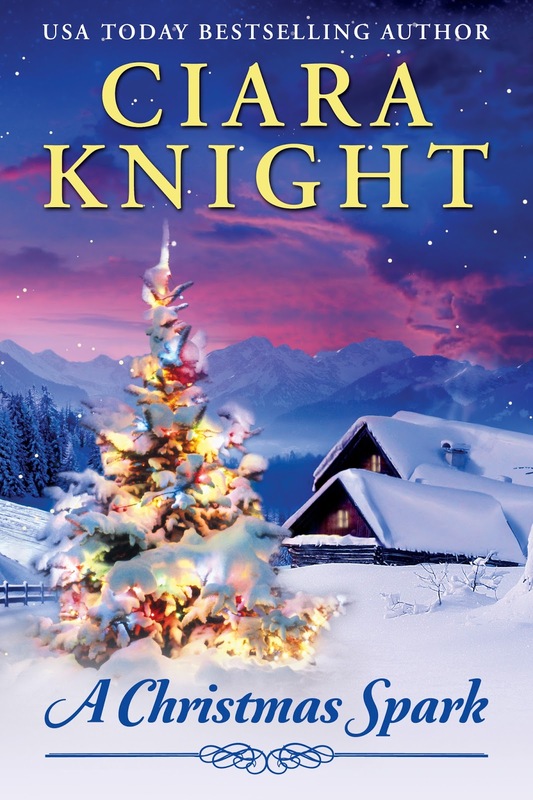 Sweet Romance Reads: What Word Describes Christmas to you? I believe that the one word that describes Christmas is LOVE. We work, wrap, and wrangle our way through the holidays to please the ones we love. Sometimes we dream of simpler times and the quietness of a holiday gone. It doesn’t matter if the holiday season is calm, if you attend service, eat with family, or give donations, it’s all for what is in our hearts…LOVE. I hope you are filled with the Christmas Spirit, with your heart full of love this season. What word do you think of to describe Christmas? Sara Foster blames herself for her failed marriage. On Christmas Eve, she hides away in the family cabin, the same place her father abandoned her twenty years ago. 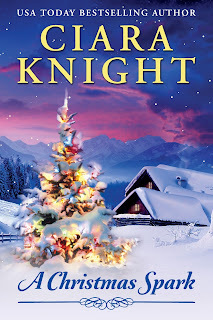 Dalton Scot is unable to face the family holiday after his divorce and discovering he can never have children of his own, so he chooses Christmas Eve to fix his buddy’s cabin. Both search for a secluded spot to mourn their Christmas pasts, but instead are snowed in at the cabin for the holiday where they discover the power of the Christmas spark. At least your honest. :) I think many would say the same thing. When I was a child it were probably gifts what I loved about Christmas the most, but as time passes by, you start understanding that Christmas is the best opportunity to keep in touch with your family. It's especially important when you live in other city and and make essay editing service reviews 24/7. Sooner or later every human realizes that there's nothing more valuable in this world than family.